Quality and safety have the highest priority for all Digiopto products. While designing new products, we focus on meeting the requirements for multi applications and highest power saving. Top-quality design, excellent functionality, the best possible product safety and a long service life are our goals. Each product is accompanied by Digiopto specialists from the concept, design and production phases until the time they are delivered. 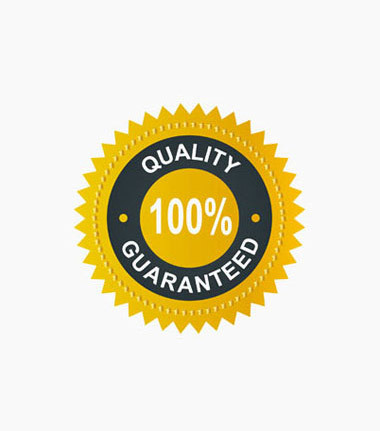 In-house quality test department strictly test every product and components at the time of inward and outward. 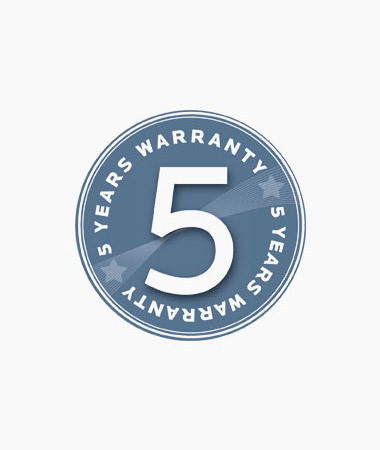 For this reason you receive a 3-5-year warranty on Digiopto luminaires and Drivers. Digiopto naturally meets all specifications a customer demands on the Use of Certain Hazardous Materials in Products. We assure you best quality and functionality with complete peace of mind. New Dhumal Nagar, Waliv, Vasai (East), Dist. Palghar. © Digiopto Technologies Pvt. Ltd.